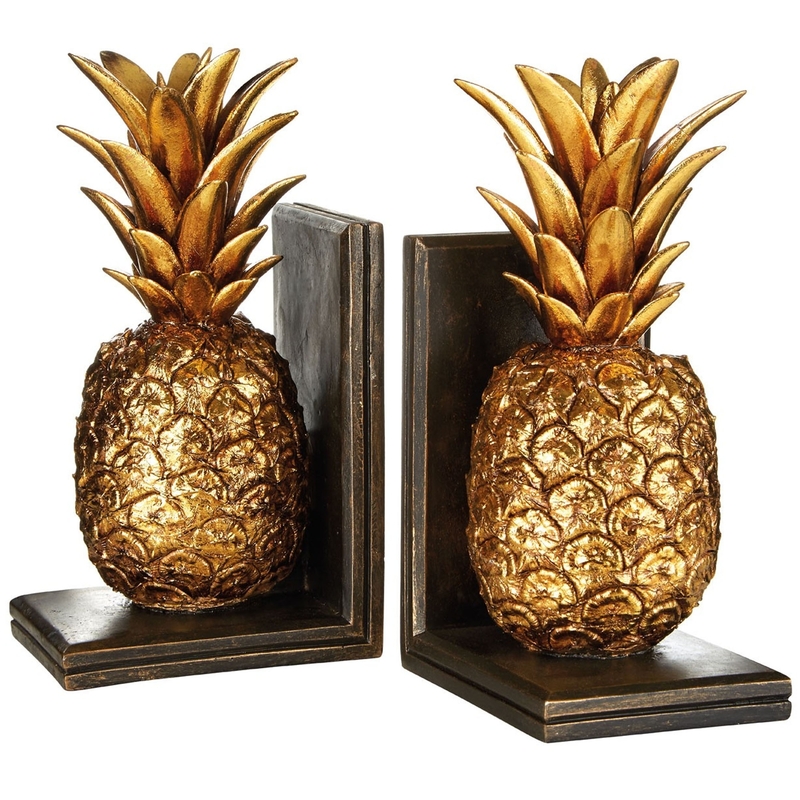 Make your home feel a lot more modern and furnished by introducing this beautiful Gold Pineapple Bookends. These pineapple bookends have a very stylish design that consists of a highly designed pineapple, given a very modern golden colour. This piece will be sure to make any room feel a lot more lively and exotic.